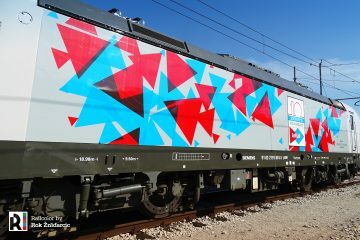 ZSSK Cargo will hire 10 Vectron locomotives from Slovak leasing company S Rail Lease. 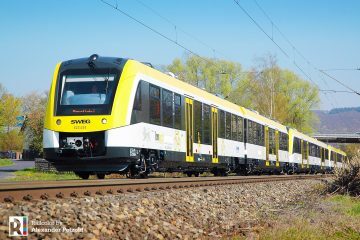 The new contract was published on the Slovak Central contract register (Centrálny register zmlúv). 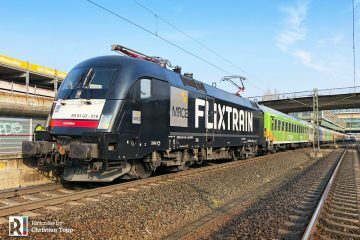 S Rail Lease will lease 10 Vectron MS locomotives to the national cargo operator of Slovakia, ZSSK Cargo. 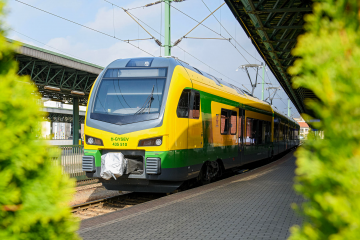 The contract states that all locomotives will have the A17 package – DE-AT-PL-CZ-SK-HU-RO-HR-SI. 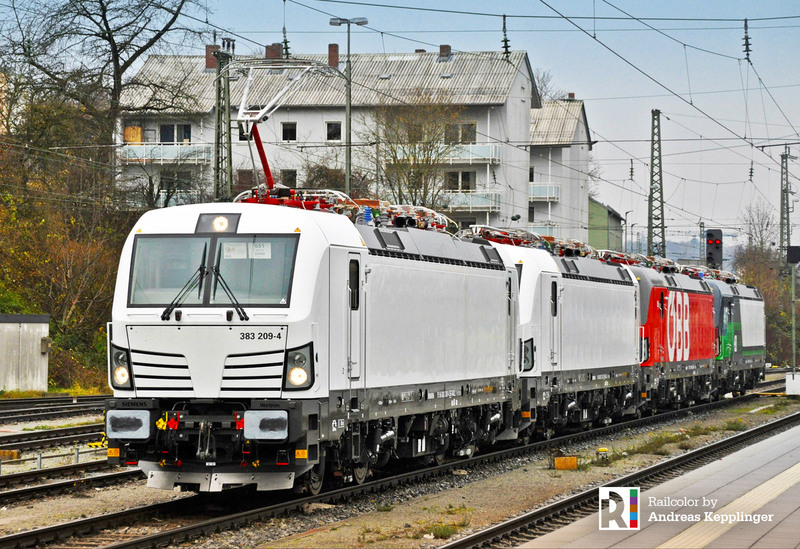 As reported earlier, S Rail Lease’s fleet now includes 20 Vectron locomotives – with ten A17s: 383 201-210. 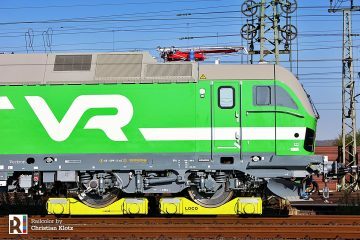 The developments of the S Rail Lease locomotives are hard to track. 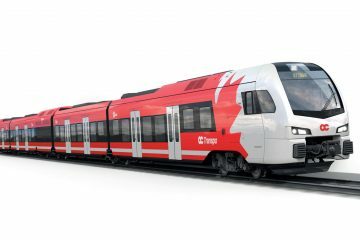 ZSSK tendered for 10 locomotives in 2017, but has been operating 13 machines (383 101-110 and 201-203) for its passenger trains since then – and all got the same red livery. The 201-203 got their ZSSK livery just months ago, and now it will have to be removed it again. In fact, this is already happening as currently the 201 and 203 are receiving a blue/white ZSSK Cargo design at Bratislava’s Východ nové depot. Also, it was not the first time ZSSK Cargo released a tender for hiring new electrics. 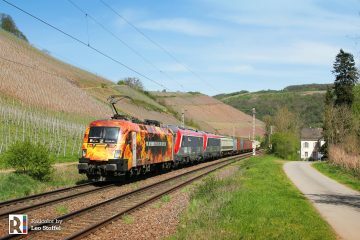 At least one previous attempt failed as its details were (too) specific, skewed towards the Siemens Vectron. 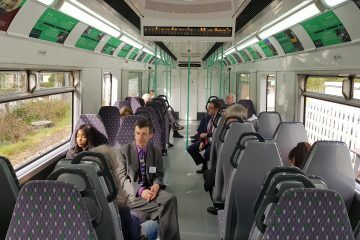 For a full overview of S Rail Lease’s Vectron fleet, have look here.